Henri Fauconnier won France’s highest literary award, the prestigious Prix Goncourt in 1930 for Malaisie, the original French title of this novel. 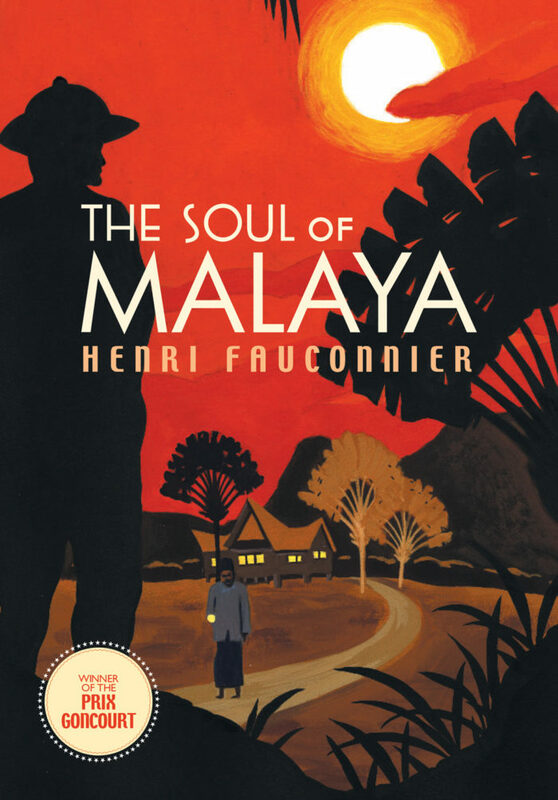 The Soul of Malaya is one of those rare novels that is on one level an absorbing drama and on another level, a social commentary. Part memoir, part fiction, the novel continues to capture the imagination with its intriguing character descriptions and “murder mystery” plot, as well as its insights into Malayan society of the early 1900s. The book describes the experiences of two French planters, depicts various types of Englishmen running plantations in Malaya, and captures the beauty and appeal of the land. A biography of Fauconnier, family photographs and extracts from letters sent and received by Fauconnier are included. Henri Fauconnier was a French writer who was best known for his novel, The Soul of Malaya, which won the Prix Goncourt in 1930. He lived in Malaya in the early 20th century, where he was involved in rubber planting and was instrumental in introducing the oil palm to the country.